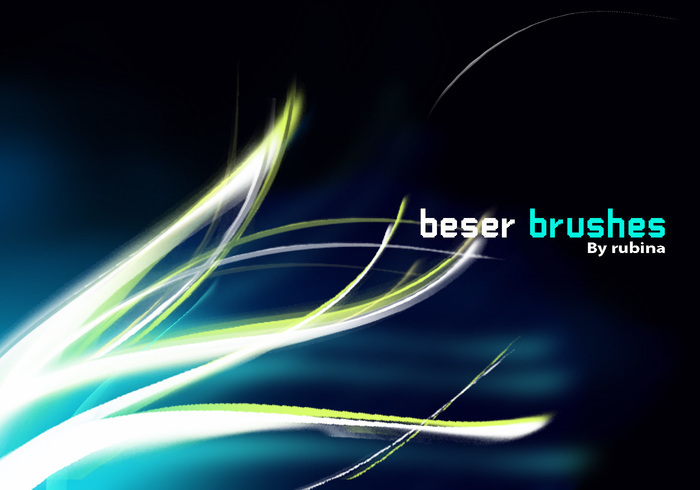 beser brushes - Free Photoshop Brushes at Brusheezy! Oh I loveee this! Thank you! !